NEVEREST Challenge Sydney 2017 | JustRunLah! 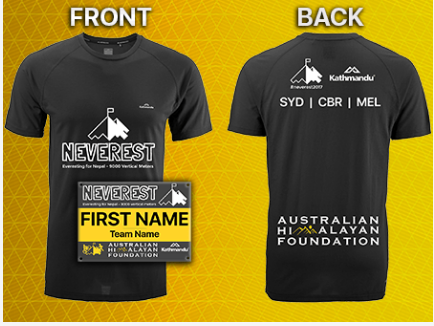 NEVEREST Sydney is a Team only Hiking event. Due to the time we have access to use the track, there is not enough time to finish the challenge solo. 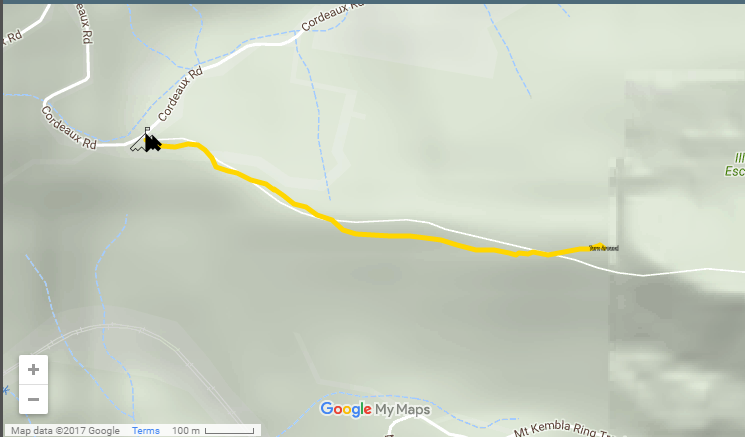 We expect that a relatively fit team of 2 people would be able to finish the challenge in 13 hours.